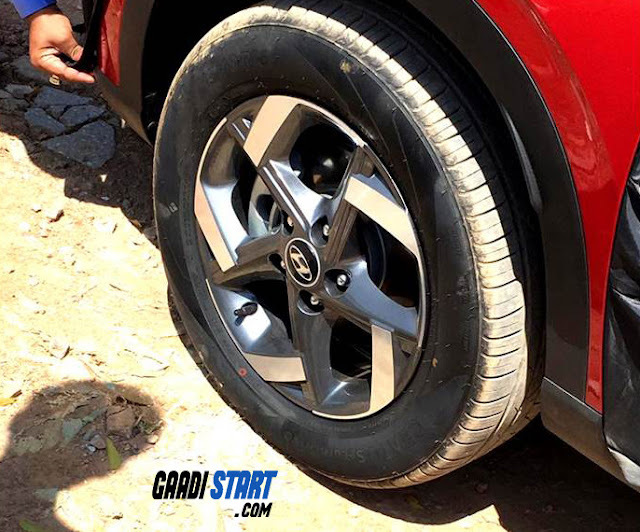 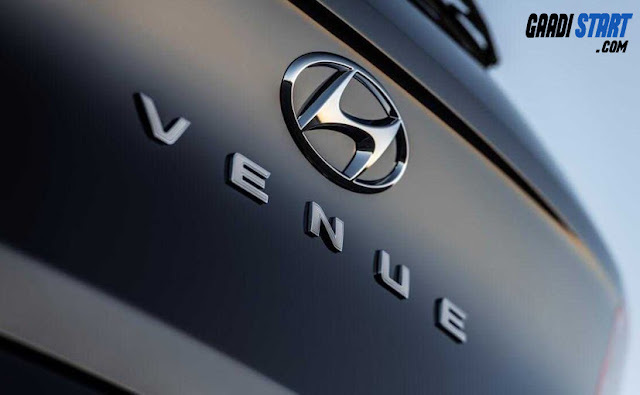 Home LATEST CARS NEWS Hyundai Venue first look reveal, Launched date revealed in india. 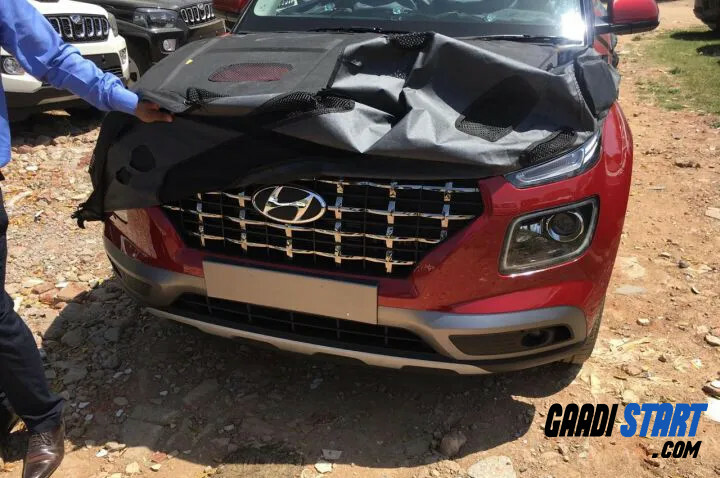 Hyundai Venue first look reveal, Launched date revealed in india. In previous months we see lots of spy images of new upcoming Hyundai venue, the final productive version of venue is seen via leaked images. 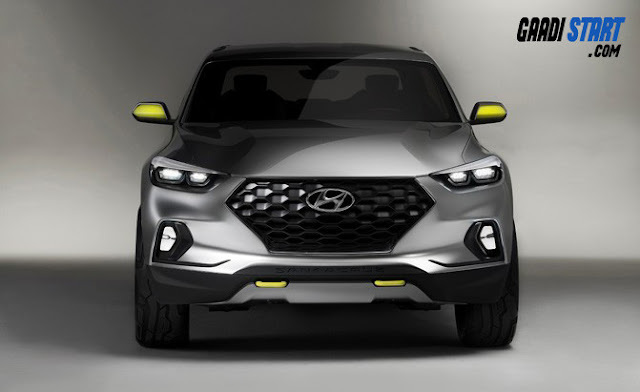 The Hyundai Venue sports a split-headlamp design, as is trend these days, while Hyundai’s cascading grille occupies prime real estate up front. 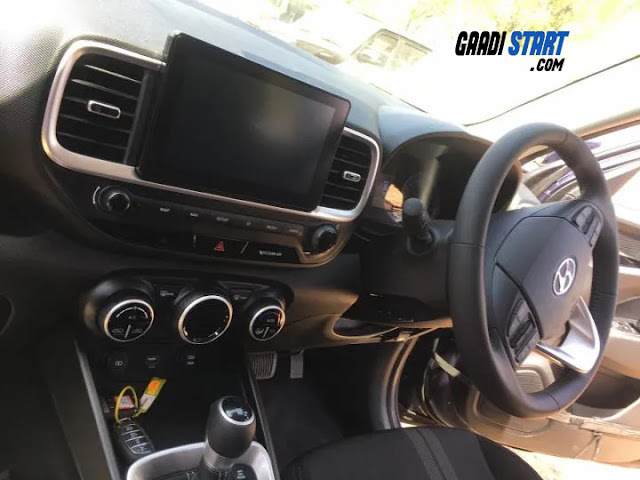 This confirms that Hyundai venue will be available with the new 1.0-litre turbo-petrol engine that comes with a 7-speed dual-clutch transmission. 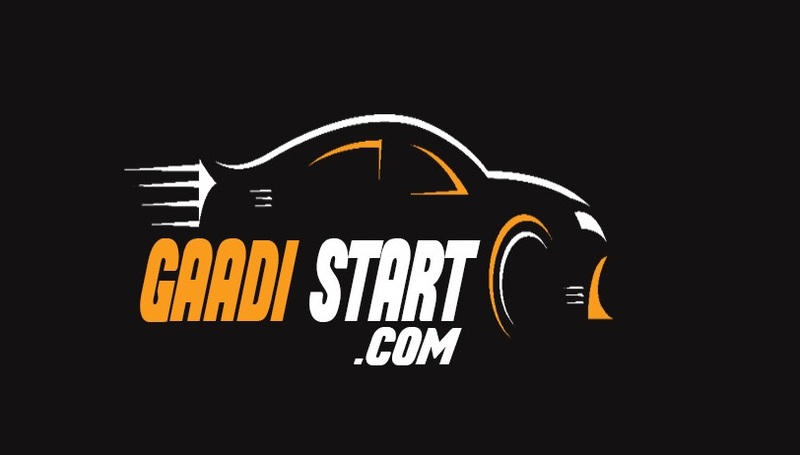 Power of 100hp, 1.4-litre petrol and a 90hp, 1.4-litre diesel motor will available engine option. The interior of hyundai Venue is looking very premium in this segment.